Domaining for Pros: luxury.villas available for $13,500! Did you get any .vacations, .flights, .villas, .rentals and .cruises? luxury.villas available for $13,500! Did you get any .vacations, .flights, .villas, .rentals and .cruises? "Donuts domains are getting more and more expensive by the week. I got 4 domains today and might get 2 more in GA if these are still available on Wednesday.. 2 of my domains are sub-$50 premiums and the other 2 have regular pricing. 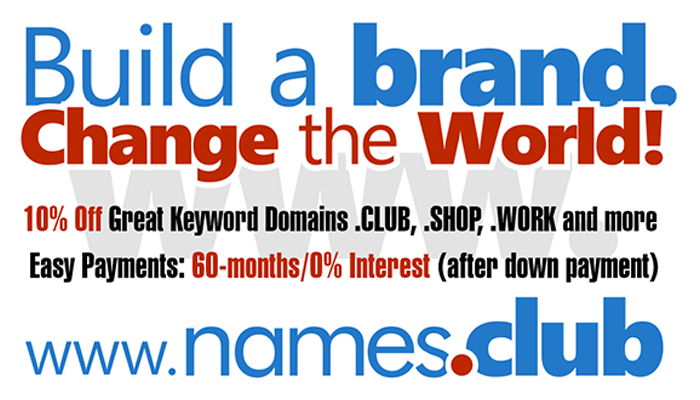 I am not buying a lot of domains as premium renewal prices have skyrocketed". Did you register your .villas at GoDaddy.com?